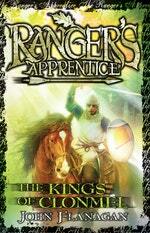 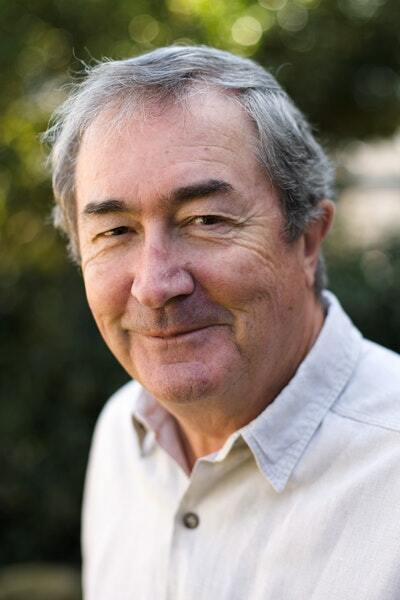 The eighth book in the Australian and New York Times mega-selling Ranger's Apprentice series. 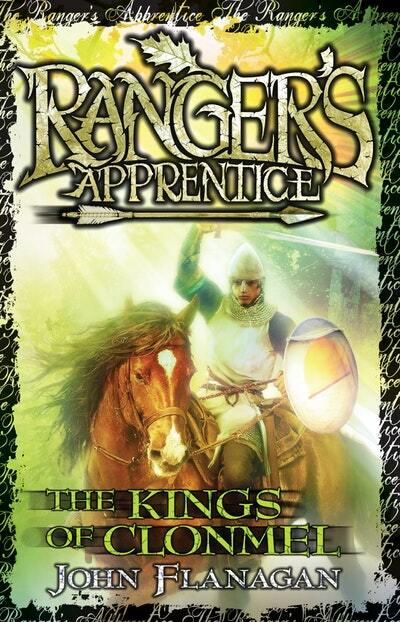 Love Ranger's Apprentice 8: The Kings of Clonmel? Subscribe to Read More to find out about similar books.